By supplying your CV to The Industry Club we are receiving personal data from you. We are required to hold and use this data in accordance with the General Data Protection Regulation 2016 and will ensure your data is processed in line with its requirements. As you are supplying us your CV in the pursuit of a job we hold your CV for this purpose, which will include work on your behalf to find you the right job. We will hold your information for up to 6 years as we know that our candidates usually change jobs within that timeframe and that gives us the opportunity to advise you when suitable roles become available. Our legal basis for this processing is something called Legitimate Interest, which means we believe you would be expecting to hear from us when we have relevant job opportunities to discuss with you. This is always done as a very personal, handpicked service. You always have the chance to request we delete your details. You can do this, and request any other information on how we process your data, by emailing: info@theindustryclub.co.uk. Whilst we are pursuing a specific job role for you we will need to take some identity information, such as your passport details and other possible ID details. We do this in accordance with requirements placed on us by our clients to validate your identity and ensure your right to work. We will obtain your consent for this processing at the time we collect it. If you would prefer we did not hold your details on record, further to a submission of your CV for a specific job, then please email us at info@theindustryclub.co.uk. If you are intending on being engaged through a limited company, be it a personal service or umbrella company, then we provide this privacy information as matter of reference for you. Our basis for ongoing processing will be the contract between us and that company. You will need to ensure, independently, that you are comfortable with how your personal data will be processed as an employee of that personal service or umbrella company. Please note, that for the purposes of the General Data Protection Regulation, The Industry Club will be the data controller. The Industry Club is a trading name of The Work Club London Limited (Company number 07481831). In this unique, engaging and practical workshop you’ll learn how resource management can positively transform internal operations and improve profit margins. If you want to add 10% to your bottom line, improve project health, drive staff retention, align your recruitment and training plans to your business pipeline then this workshop is highly relevant for you. Resource Management is a unique discipline, but is often misunderstood, undervalued and treated as little, or nothing, more than human tetris. Our workshop focuses on how resource management is a strategic role crucial to the overall operations and health of a business. You’ll learn from real life case studies from our trainer’s extensive experience and you’ll have the chance to discuss your own take on these challenges. You’ll leave with the knowledge, commercial awareness, skills and conﬁdence to practise strategic resource management that WILL add value. A clear understanding of resource management and the positive contribution it makes to your business. How to align resource planning to agreed project scope and commercials in order to protect project and retainer health. How to resource plan 3-6 months ahead and align recruitment and staff development planning. The skills and conﬁdence to manage conflicting resource requests and guide the decision making process on priorities. How to manage the expectations of those more senior to you – managing from the middle. Tools and top tips to help you plan, evaluate and monitor resources in your business leading to continuous improvements. Operations directors who want to improve overall delivery and operational efficiency. Finance directors looking to improve and protect profit margins and gain visibility of billing, cash flow and income recognition. HR & recruitment managers looking to improve staff welfare and retention and to align recruitment, staff training and development plans to the project pipeline. Resource managers, from those new to the role to those established in the job looking to heighten their commercial awareness. at a central London location. £450 + vat per delegate including course notes. As a leading resource management consultant and trainer, Jo helps her clients get the most from their Resource Management function by focusing on their wider business goals. Transformation is at the heart of her expertise, particularly focusing on improvements in efficiency and culture. Resource Management, finance, new business development, project management, recruitment and HR all fall within the scope of Jo’s consultancy expertise. 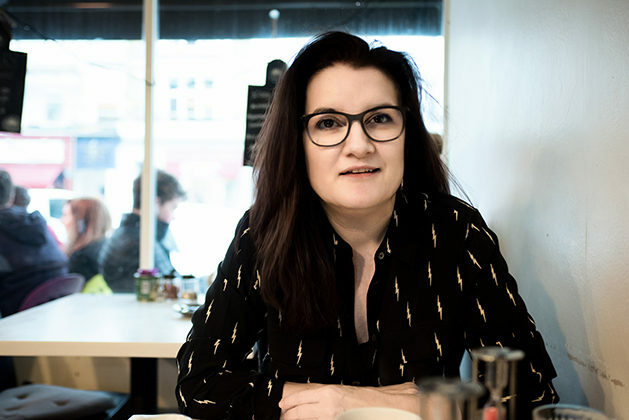 Tired of seeing resource management treated as a game of human tetris, Jo developed a resource management workshop and regularly publishes articles to highlight the value this unique discipline plays in a business. We are a member of the Continuous Professional Development Service – the holistic commitment of professionals towards the enhancement of personal skills and proficiency throughout their careers. Accredited CPD training means the learning activity has reached the required Continuing Professional Development standards and benchmarks. The learning value has been scrutinised to ensure integrity and quality. 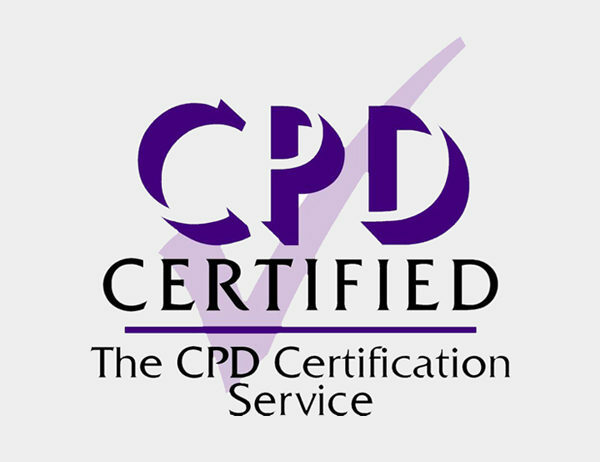 The CPD Certification Service provides recognised independent CPD accreditation compatible with global CPD requirements. On certified courses attendees will receive a Certificate of Attendance to attach to their CPD log as evidence of development once training is complete. I’m sure there’s not a resourcing issue that Jo hasn’t come across or overcome which made this a really interesting, relative and thought provoking course. Certainly got me thinking about the way we work and the subtle adjustments that will make the world of difference to our resourcing. November 2018. Jo’s course was a Revelation! Her ability to break scenarios down and drill home the core principles of Resource Management really helped me understand it’s integral function and the positive effect it can have on the agency’s bottom line. Jo has an authentic voice of experience. All of Jo’s content and guidance was relevant and relatable and easy to digest whilst also being comprehensive. It genuinely helped me better understand how to boost the effectiveness of my role and become more strategic & ops focused. Loved Jo’s no-nonsense approach and I trusted her advice. This one-day interactive workshop delivers really immersive training for anyone project managing marketing projects. Using our process framework, a real case study and project documentation, attendees complete exercises at each phase of the project cycle from scoping to evaluation. This problem based learning is a great method for project management training. We present a problem that needs a resolution – a key skill for any Project Manager. Our one-day Print Production workshop is hugely interactive. Using our print library, attendees have the opportunity to review and explore print formats, processes and finishes. The workshop focuses on managing creative print Collateral, Press Advertising and Out of Home. Finally our trainer works with everyone to write artwork briefs and print specifications using physical examples. Our one-day Digital Delivery workshop with user experience at its core, provides attendees with a deeper understanding of the digital delivery process, project methodologies and associated documentation to successfully manage a range of digital scopes of work, from small scale online advertising to more complex builds. Alongside the delivery framework, the immersive workshop breaks down and explodes some of the myths of the digital world explaining the many acronyms that exist and understanding the make-up of the digital team. Our one-day workshop is designed to enable account teams to work more effectively and productively with their creative teams. Attendees will look at the principles of creative problem solving and learn ways to stimulate, inspire, recognise and sell great ideas. Great account handling is about building long-term, trusting relationships with colleagues, clients and third parties. Trust must be earned. Without it the role can be lonely, pressurised and frustrating. During this half-day workshop you’ll work through a chest of agency war stories and learn proven account handling methods. You’ll leave with a new sense of purpose and an appreciation of the bigger picture – as well as an eye for the crucial detail. A timely refresher for some, a lifesaver for others. We are in a very historical passage built in the mid 1500’s. 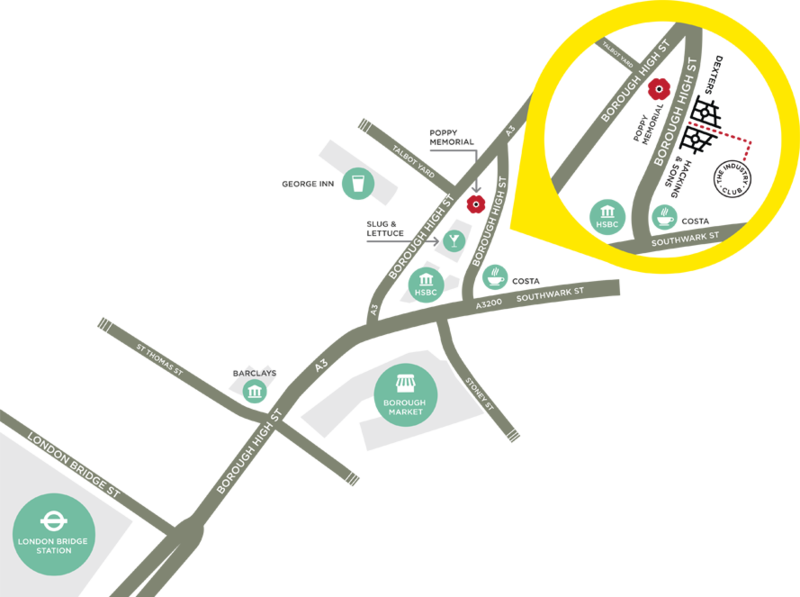 At 52 Borough High Street please come through the black gates (in between Dexter’s and Hacking and Sons). Go through further iron gates in front of you, turn right, we are at 52c. © 2019 The Industry club. All rights reserved.